I have been assisting patients as a Hands on Chiropractor for the past 35 years. In that time, I have taken care of children who have grown up and now bring their children in for care. My practice is filled with joy, hope and love. 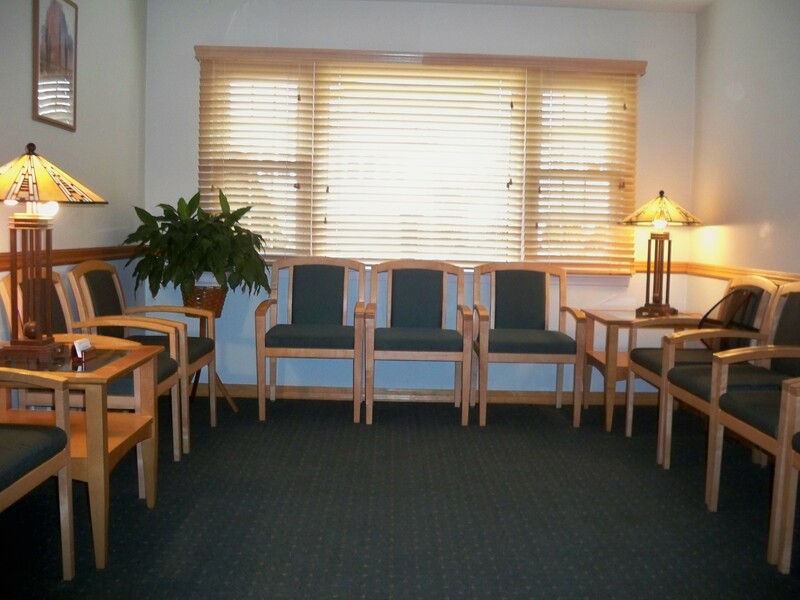 The patients are comfortable and are treated as family and refer their friends and loved ones. I have seen all types of conditions and illness from back and neck pain, herniated discs, sciatica, migraines, asthma, allergies, digestive abnormalities, numbness, tingling, TMJ, and the list goes on. I take care of people from newborns and pregnant mothers all the way to senior citizens. I offer specific Chiropractic adjustments to the area of the spinal column which I have determined by examination, palpation and X-Ray, when necessary, to be the cause of your specific condition. With gentle chiropractic care I remove interference and enable your body to perform better and thereby heal itself. My staff is caring and will go out of their way to make whatever insurance forms that you have as easy as possible to file because we take care of all the paper work. I accept mostly all insurance, No Fault Auto Accidents, Workers Compensation injuries, GHI, Medicare, 1199, as well as many others. If you have any questions call the office and speak with Joyce who is an expert in this field. 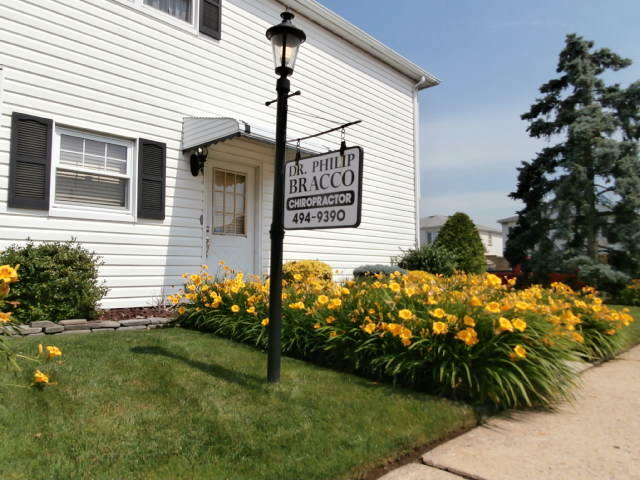 My office is located in Heartland Village, Staten Island nearby the Staten Island Mall.